As a dietary supplement, take 1 softgel daily with breakfast. Softgel capsule (gelatin, glycerin, enteric coating, water). Contains shellfish (krill) derivative. Contains no sugar, salt, starch, yeast, wheat, gluten, corn, soy, milk, egg or preservatives. Q. What Is Krill Oil? A. Krill oil is harvested from krill, which are tiny crustaceans that look like shrimp. They represent the largest biomass on the planet and are a major food source for whales. The oil derived from krill can provide many health benefits. Q.Why Should I Take Krill Oil? A.This is often the first question on many consumers' minds, and is a good one at that. To answer this question, you should realize that krill oil contains a very high concentration of omega-3 fatty acids and antioxidants, which have been proven to improve your health in many various ways. In fact, krill oil has a much higher amount of these nutrients than fish oil. Q.What is the difference between fish oil and NKO? A.• NKO® is different from fish oil because the omega-3 fatty acids are attached to phospholipids whereas the omega-3 in fish oil is attached to triglycerides. 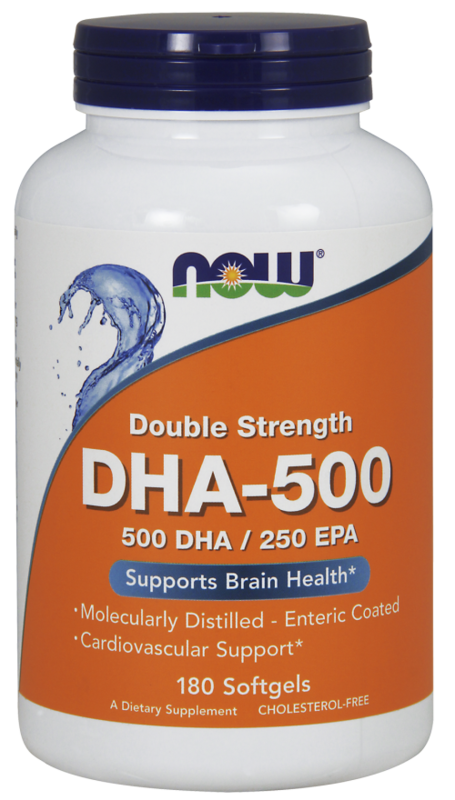 The phospholipids contribute to a better absorption and utilization of the EPA & DHA by the cells, making NKO® more bioeffective than fish oil. • NKO® contains a powerful antioxidant known as astaxanthin. The presence of astaxanthin in NKO® combined with other naturally occurring antioxidants in the oil (vitamins E and A) create exceptional protection against oxidation of the oil, making it stable for a long time. 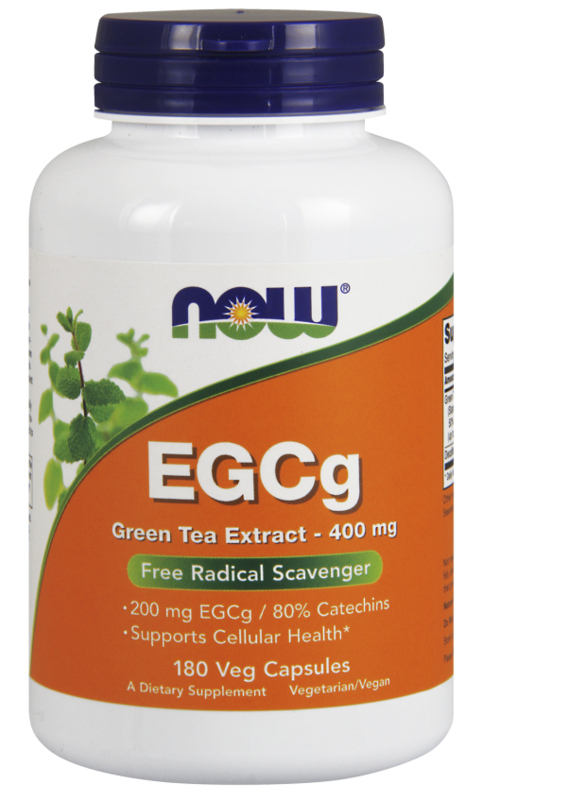 It also protects the body against free radical attacks which can cause aging of the cells. Antioxidants are usually added in fish oil to prevent the oil from oxidizing as they do not have any on their own. Q.How Should I Keep and Store My Krill Oil? A.Once you receive your supply of krill oil, you should keep it in a cool, dry location. It doesn't have to be refrigerated. As long as the room is kept at a normal inside temperature, it will be fine. In fact, refrigeration isn't recommended since it can cause the softgels to "weep", which then causes them to all stick together. You should also note that krill oil has a shelf life of three years, which means that you can keep it stored away for quite awhile before it goes bad. 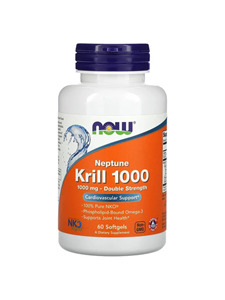 Q.How Soon Will I See the Results From Krill Oil Supplementation? A.Since krill oil has such a high concentration of omega-3's and antioxidants, you should start seeing results within the first week or two. Though this will depend on what you're taking it for. It's not a miracle pill by any means, but you will start to see some improvement right away. The results may get even better once you've supplemented with krill oil for a few weeks or longer, since it will have had plenty of time to kick in by then. There's no waiting 6-8 weeks like some other supplements. Q.What If I Have Seafood Allergies? A.Although krill oil was tested as being negative for allergens, check with your doctor first. My husband takes it regularly. His triglyceride is is normal range now. 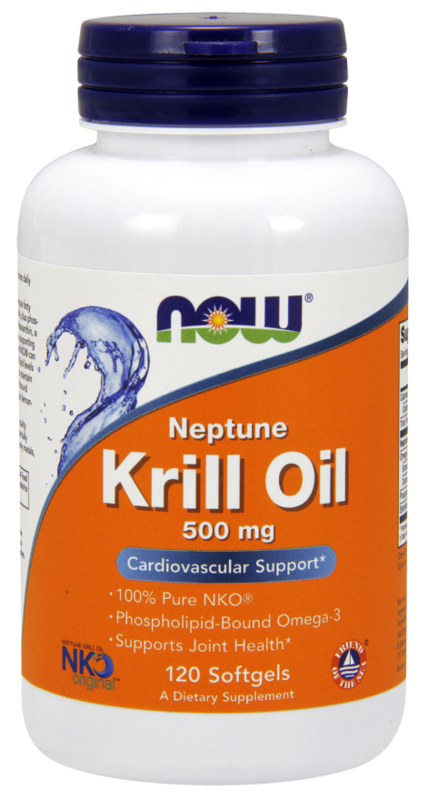 I believe it is important to take Krill Oil for my health and cardiovascular problems. I am in good health and will continue to take them. I am speechless on the benefits of this product. Only say "Its Astonishing".